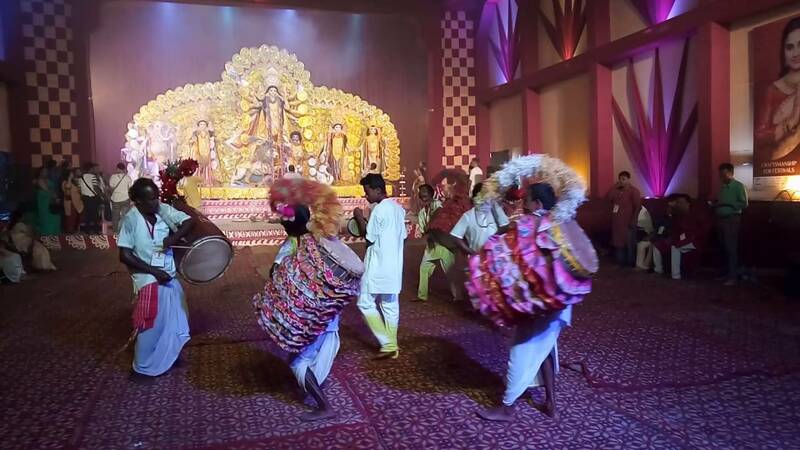 The best of Durga Pujo in 5 Indian cities. This is the time for much festive revelry and traditional galore. Not only the Bengalis, but all Indians put on their best and step out to bow their heads and raise their eyes in awe to the grand feminine power, epitomised in the classic Durga Puja pandals. The air is rendered colour by the gulaal in air, and the echoes of the resounding conch shells. And the soul reverberates with the power of Shakti. Here are some Indian cities that are perfect for Pandal hopping to watch the best this Dussehra. The City of Joy celebrates for five days with various themed pandals, like the one on Brailles, and the one with a replica of Rajbari. 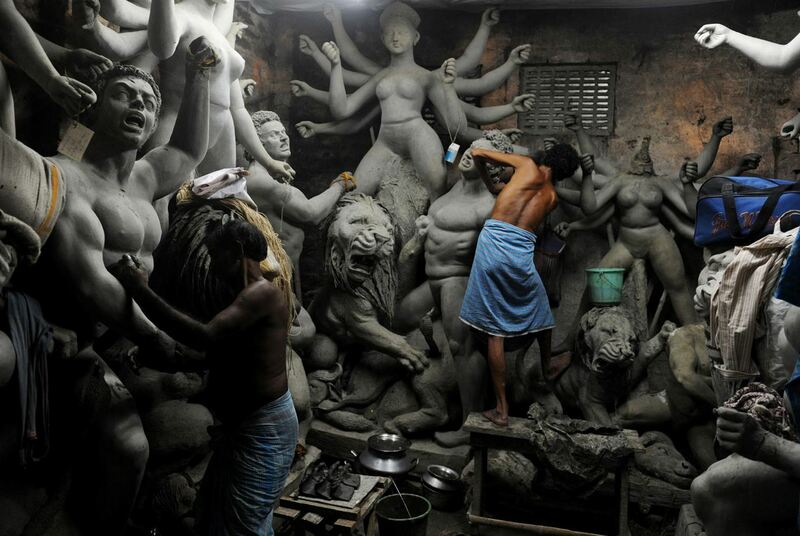 You can begin the trip from Kumartuli, where the Durga idols are made by the artisans. Some aristocratic homes still bring traditional idols home like the solid gold idol at Jagat Ram Mukherjee’s home. You can see the traditional ‘sindur khela’ and the ‘pooja adda’ ceremonies, for a classic Durga Pujo experience in the city. The biggest pandal is by the Premier Boy’s Club. Every year it is themed on one of the grand temples in India. They even have sound and light shows. Another hub is Purono Durga Bari, around a temple with rich folklore. The Banaras Hindu University’s Madhuban garden also hosts many cultural events during the Dusshera festivities. The Bengal Association is performing Puja for 85 years, and the celebration here has a rich historical context. The South Madras Cultural Association serves home-cooked Bengali meals. A traditional Puja is held at the Kali temple. 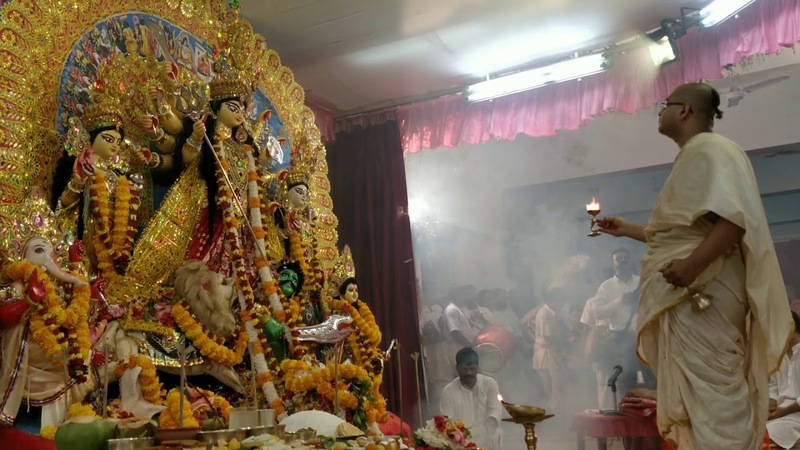 The Durga Pujo at Ramkrishna Math is conducted with all heritage and rituals. Called Mini-Bengal, Chittaranjan Park will make you forget that you are not in Kolkata. There are four main puja sites scattered through the area. A highlight of what is one of the oldest pujas in the city at Kashmir Gate is the ‘ekchala protima’ and the traditional ‘daaker shaaj’, where zamindar homes brought in silver and golden foil decoration by post. The Ashtami morning prayers or the ‘pushpanjali’ is the highlight at the Maitri Mandir Samiti. In the city of glamour, you can attend a classical Pujo celebration at Ramkrishna Math organised by the resident monks. Considered one of the oldest pandals, the Bombay Durga Bari Samiti host an old-school mela or fair, and still carry the old-world charm, reminiscent of the first celebration, when the idol was brought from Banaras in 1930. The Powai Sarbojonin pujo has been gaining attention for its creative pandals. 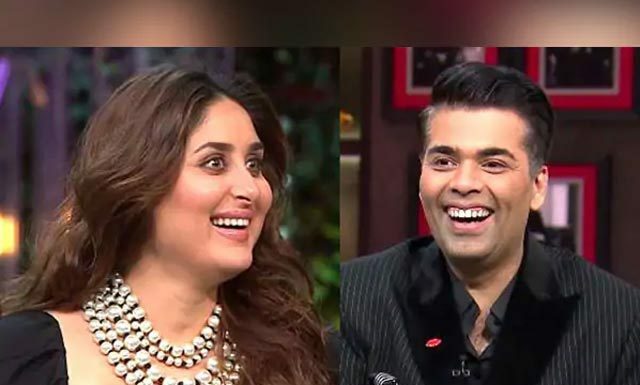 For the past few years, they have been recreating facades of famous temples such as Odisha’s Konark Sun temple and Delhi’s Lotus Temple. So, enjoy the Durga Puja this year with all the festive colours as you head out for pandal hopping.